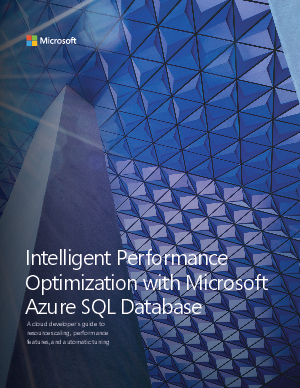 When it comes to performance, Azure SQL Database is built for you, the developer. Azure SQL Database is designed to make your work easier and let you focus on other priorities. It scales on the fly, without downtime, with capabilities that make it great for building multitenant software as a service (SaaS) apps.